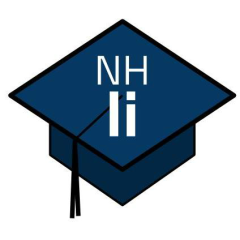 This project represents New Hampshire’s movement from simply creating the conditions for personalized learning to intentionally focusing on the development of a personalized learning and assessment system for all students. Phase I: No Grades No Grades (NG2) focused on the environments where personalized learning can take place, specifically multi-age classrooms without traditional approaches to grading. This Assessment for Learning (ALP) Phase II: Next Generation Collaborative Learning Design Project refocuses our approach on curriculum, instruction, and performance assessments with the goal of shifting the roles and relationships of teachers and students to personalize and deepen learning. It also deliberately integrates NG2 with NH’s overarching innovative system of learning and assessment called Performance Assessment for Competency Education (PACE). Next Generation Collaborative Learning Design is based on the concept that Marion and Shepard (2010) called “curricular ‘replacement’ units” or “assessment supports.” We will be working closely with teachers to identify opportunities for personalizing various aspects of curriculum and performance assessments in collaboration with students according to their needs, interests, and cultural backgrounds. 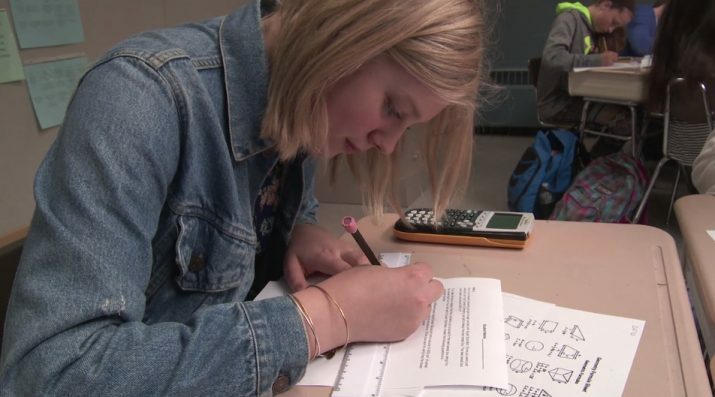 This process, Collaborative Learning Design, closely connects formative processes and end-of-unit performance assessments with curriculum and instruction. Collaborative Learning Design includes a focus on Student Exhibition as a vehicle for engaging students in Work-Study Practices (WSP)—collaboration, communication, creativity, and self-direction—through authentic practice. Collaborative Learning Design combined with Student Exhibition explicitly connects competencies, WSP, curriculum, learning, and assessment while promoting reflection and student agency.